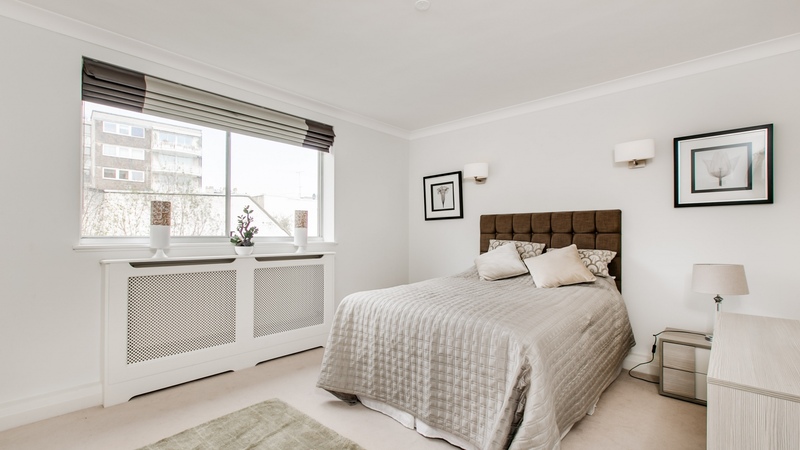 A high specification two bedroom flat on the second floor (with lift) in a very popular building in Knightsbridge, with a porter. 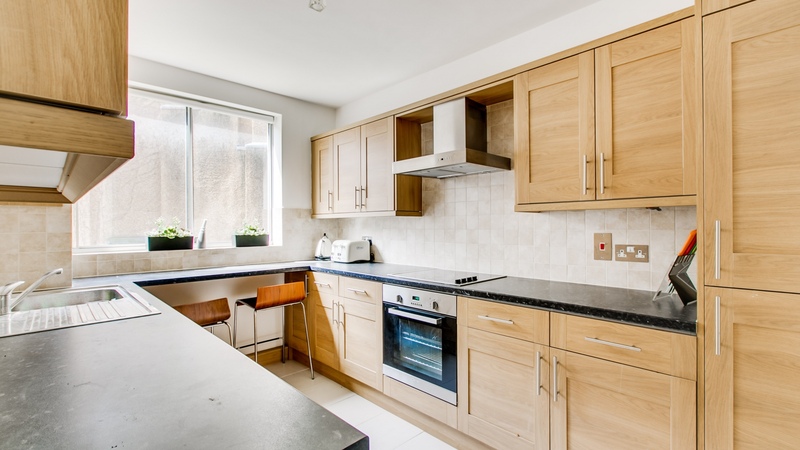 A fantastic, refurbished two bedroom flat on the second floor (with lift) in a secure portered building on Kinnerton Street. 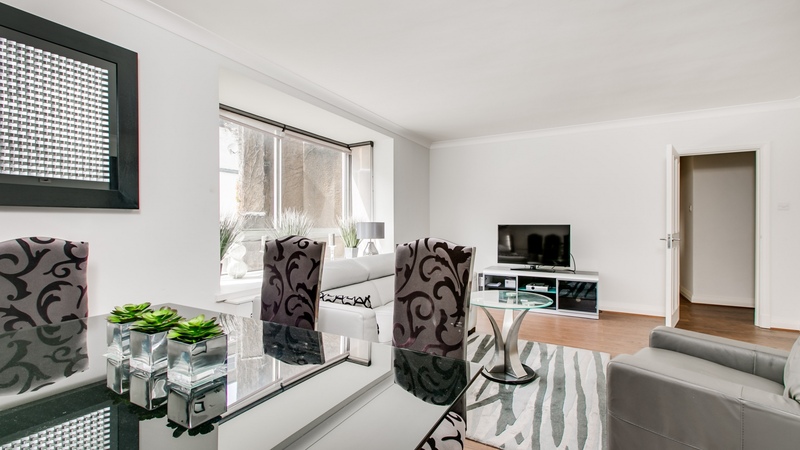 The accommodation comprises a large reception area, separate modern kitchen, bright double bedroom, and luxury bathroom. 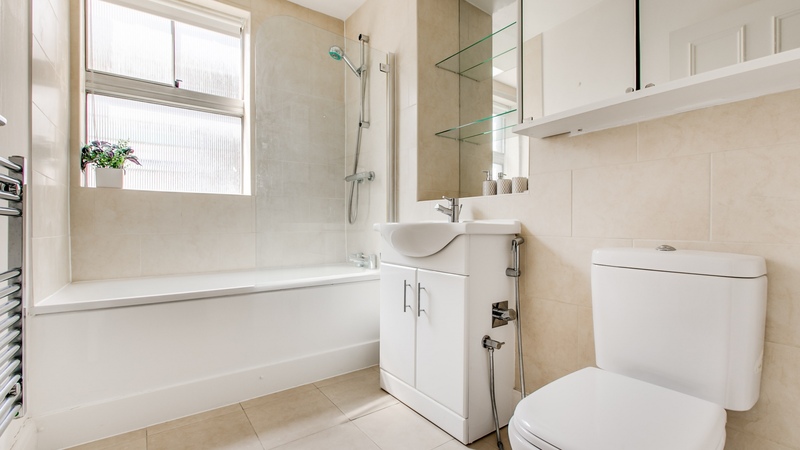 The property has been finished to a high specification and benefits from plenty of natural light throughout. Close to Motcomb Street & all the Knightsbridge attractions including Harvey Nichols, Harrods and the exclusive shopping on Sloane Street. 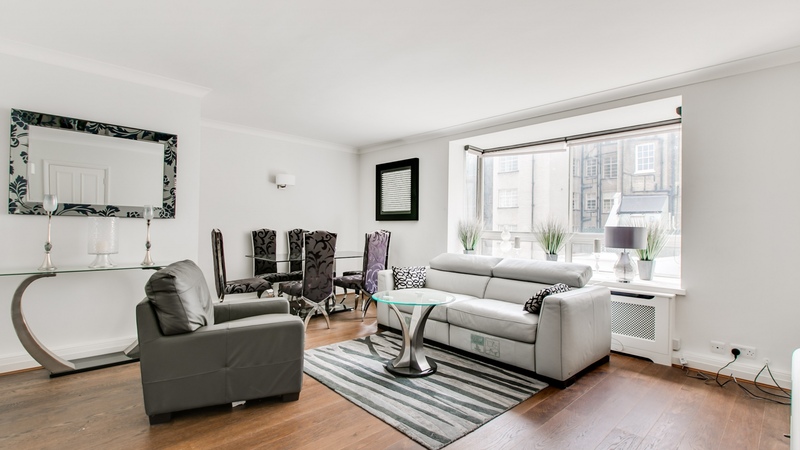 Minutes from Hyde Park and the Berkley Hotel, this property is very well located and available for a long term tenant.